Visibility is getting its Cloud presence. This new app will be available in Atlassian Marketplace, alongside the recently monetized Server companion. 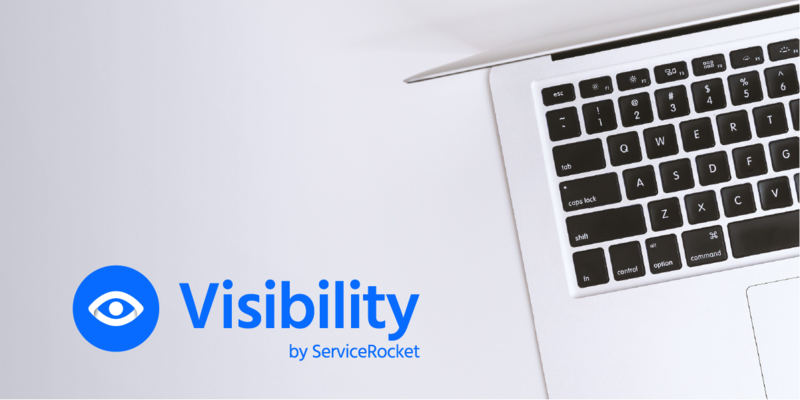 After 12 years of serving the Atlassian ecosystem as a free app, Visibility goes Premium. 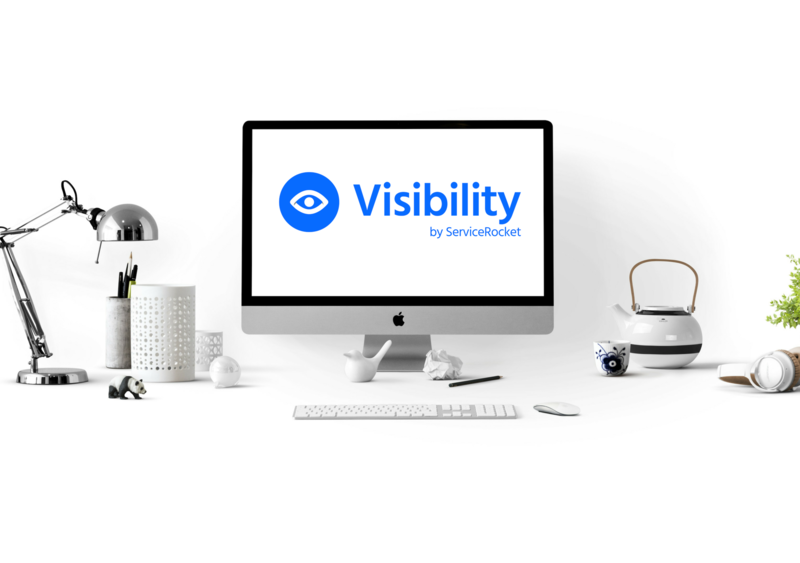 The next version (5.0) of Visibility for Confluence can be purchased starting January, 31st, 2019.